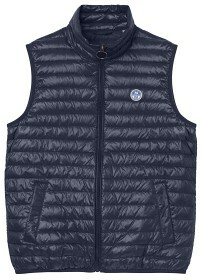 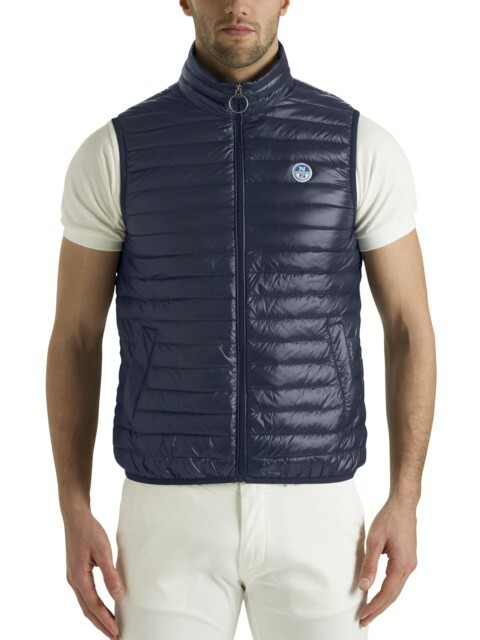 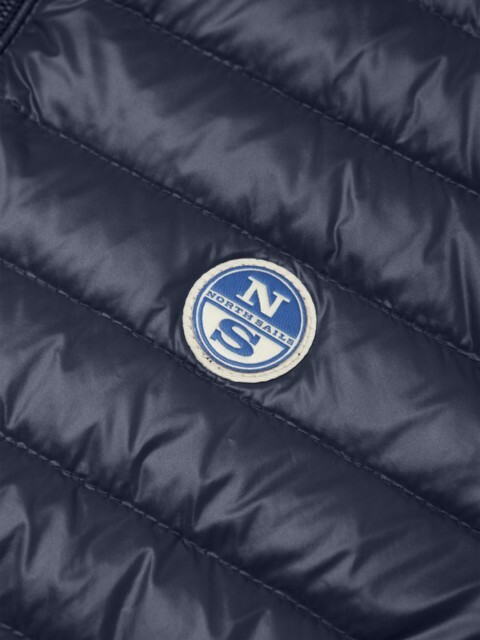 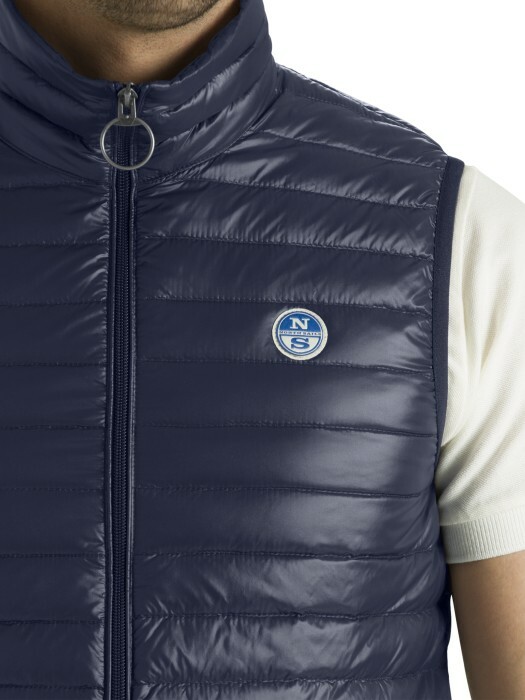 Our timeless down vest. 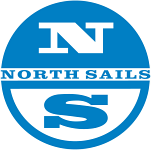 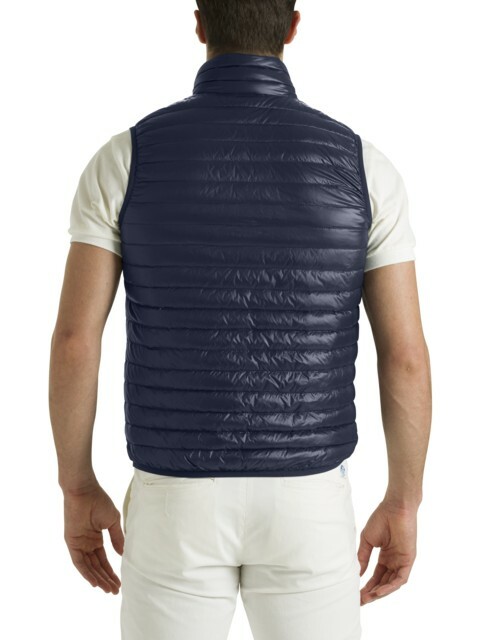 Whether you are on shore or on deck, you can always rely on the Frank for warmth. 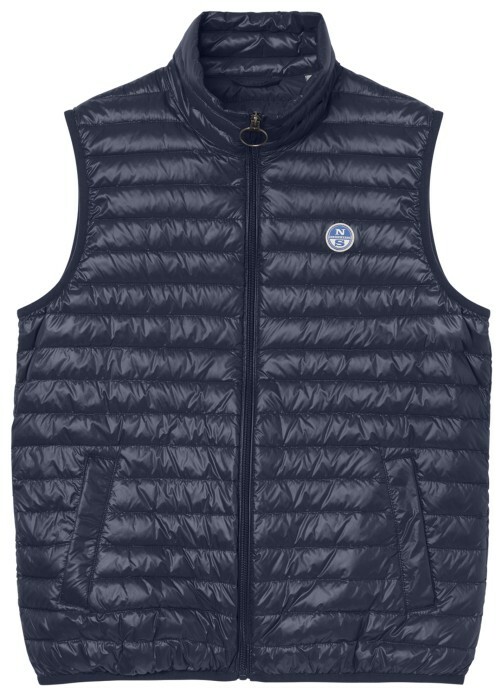 This waist-length vest features a full-length zip, ribbed cuffs and bottom and snap closers on the front pocket. 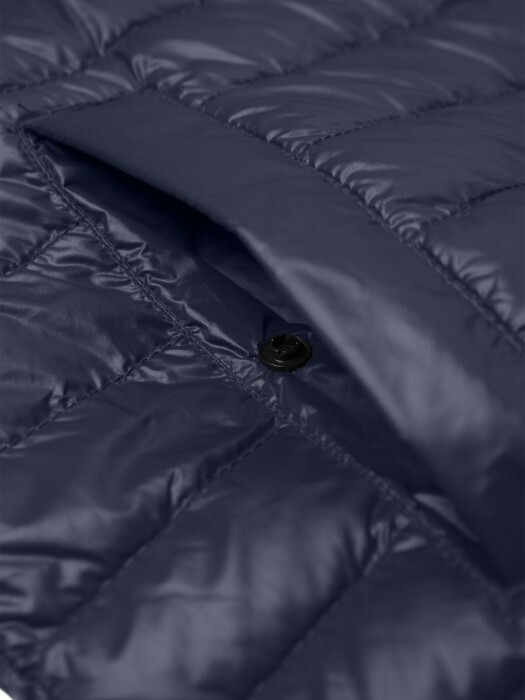 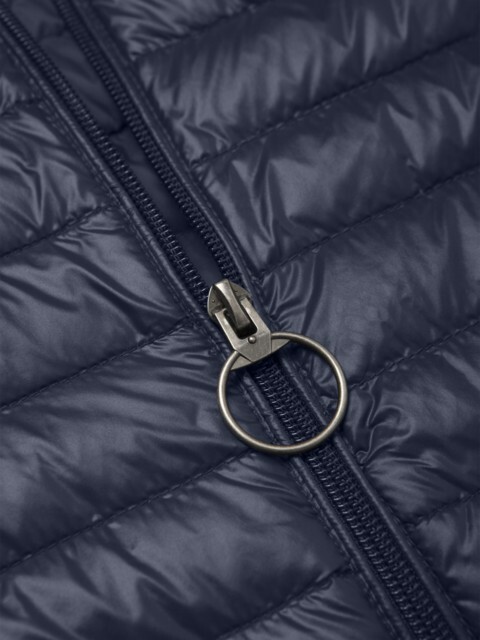 Built from tough, water-resistant two-layer fabric and filled with luxurious duck-down, there is good reason why so many people have depended on this jacket for so long.